Finally, it seems like we're getting some good news regarding the upcoming movie that has been toiled about for several years now. Initially touted as a directorial project for Ben Affleck, the latest movie about the hero of Gotham City has seen its share of good days and bad days. Today seems to be one of the better ones as Matt Reeves' The Batman is finally making some headway and is reportedly eying a date to start filming. Industry insider Umberto Gonzalez over at The Wrap says that the movie will be getting a mid-2019 kick off, which would obviously mean summer. 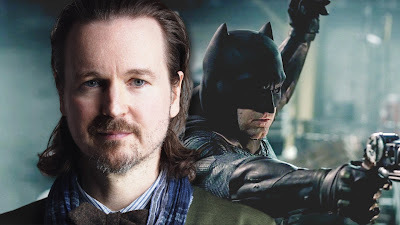 Reeves has recently stated that the movie will not be based on Frank Miller's Batman: Year One as often rumored. Still, we have no confirmation on whether or not Affleck is involved in the project or if they'll be recasting again. While we'd like to see Ben return to the cowl, nothing is certain anymore over at WB and the ever expanding lineup of their DC movies.